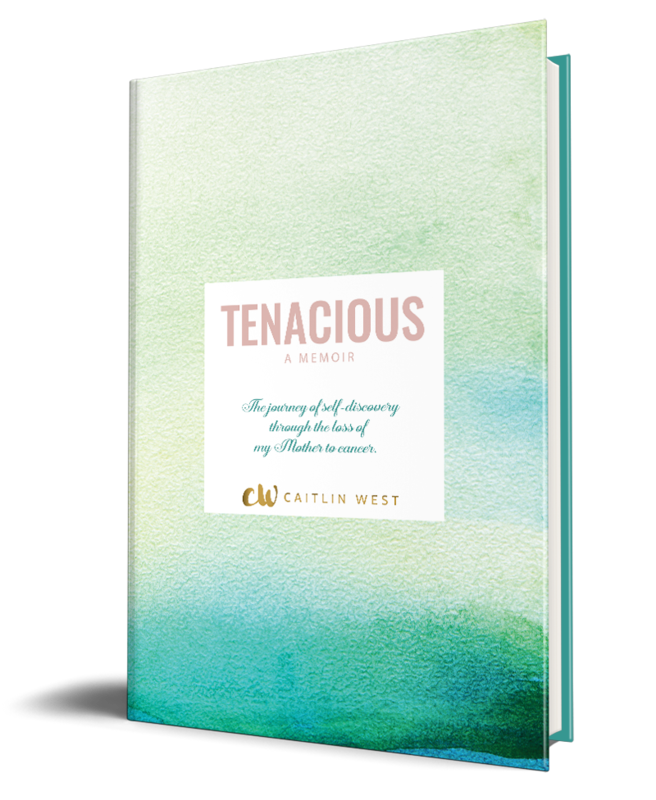 Tenacious is a memoir about finding strength through loss. The book is illustrated with original artwork and contemporary journal entries that allows the reader insight into what the author experienced as she was losing her mother to cancer. This memoir is for anyone on a similar tragic journey. You are not alone.